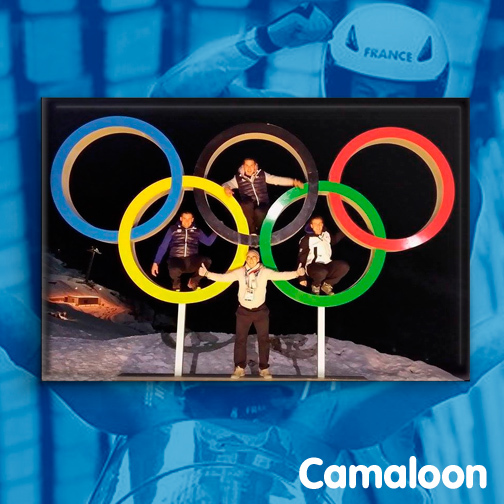 ​Camaloon cheers the French Bobsleigh Team up! 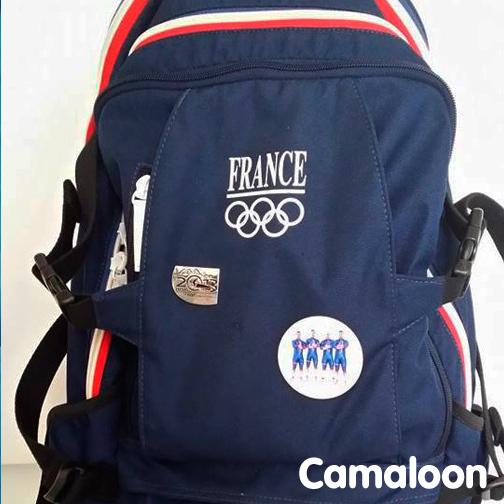 The French athletes created badges with Camaloon as a souvenir from the Olympic Games of Sochi! 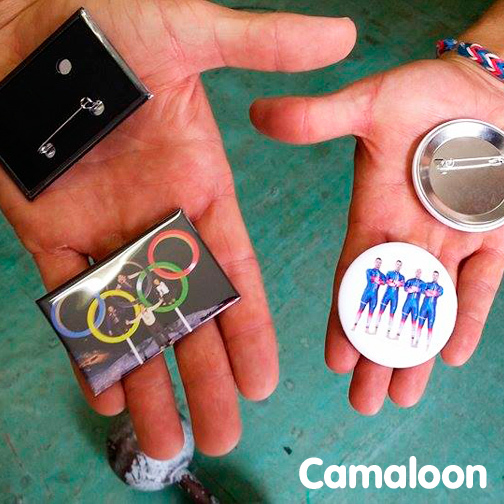 pictures with our main product: The Camaloon’s badges. 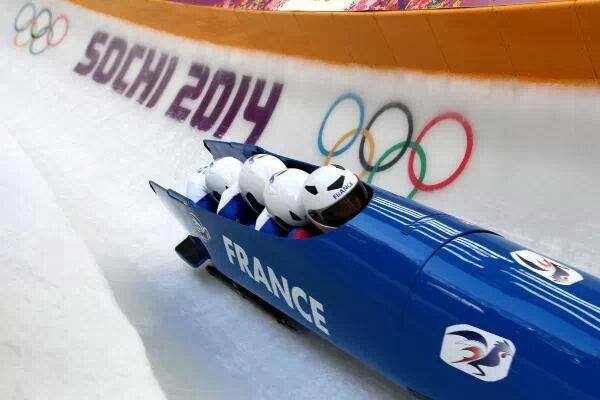 they will bring everywhere with them.